called it “carrot bolognesa”, which resulted in disappointed eaters. 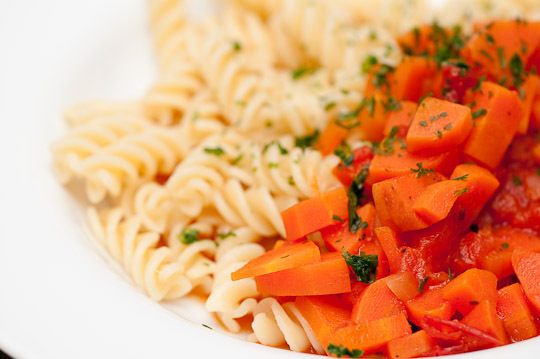 “this has nothing at all to do with bolognesa!” ok, now we call it vegetable sauce (or gravy? whatever.) with the only vegetable ingedients being carrots and tomatoes.